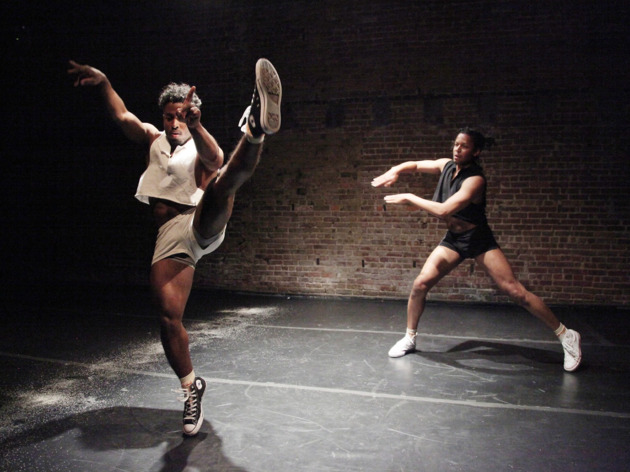 Based at Abrons Arts Center and Gibney Dance, Realness pushes our ideas of performance forward, usually by means of avant-queer and dance-theater works. This year the roster includes world premieres by Moriah Evans, keyon gaskin and Marissa Perel, as well as new work by Antonija Livingstone and Nadia Lauro, Simone Aughterlony and Jen Rosenblit, Neal Medlyn, Michael Portnoy, Michelle Ellsworth, Claire Cunningham and Jess Curtis, Rosy Simas and NIC Kay. 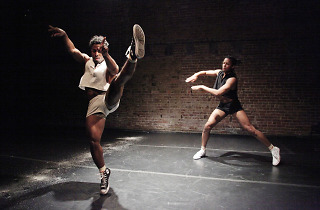 Encore presentations include Ishmael Houston-Jones and Miguel Gutierrez's Variations on Themes from Lost and Found: Scenes from a Life and other works by John Bernd and shows by Jaamil Olawale Kosoko, jumatatu m. poe and Donte Beacham, Mariana Valencia, nora chipaumire and Adrienne Truscott.